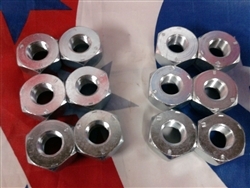 M35A2 2.5 ton Right & Left Front Lug nuts. 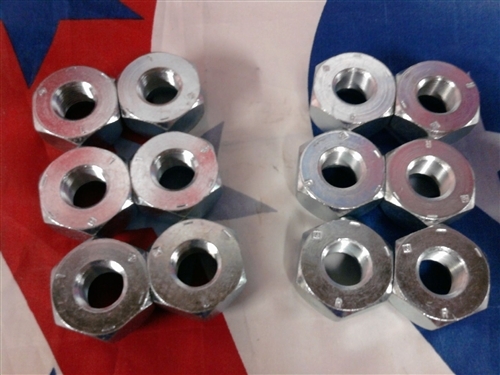 These are also the nuts to use if you are singling out the rears. This set of 12 will do one axle.